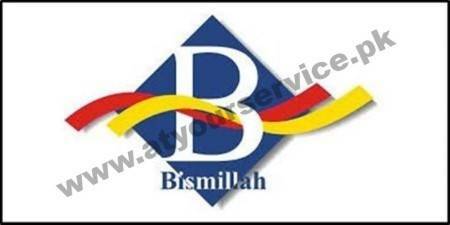 Bismillah Engineering is located on GT Road, Sadhoke, Gujranwala. We provide the best of our products and solutions under one roof. We deal with all kind of Civil, Electrical & Mechanical services.